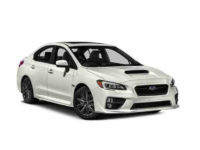 Find the Best Subaru Auto Lease Deals at Car Leasing Queens! 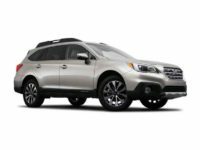 When you’re looking to lease a great Subaru auto, you shouldn’t waste time with agencies that make you go far out of your way and spend hours of your day. Car Leasing Queens is the solution to all your leasing woes, with the best selection, the lowest prices and by far the most convenient method of obtaining a vehicle anywhere in Queens NY or any other borough! 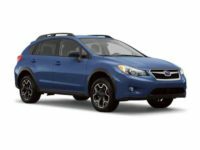 Whether you’ve got your eye on the Impreza Hatchback, the XV Crosstrek Hybrid, the Legacy Sedan, the Forester SUV, or any other high-quality current model of Subaru, we’ve got everything you could possibly want or need in stock right now! Our ultimately convenient online system lets you complete the entire leasing process without ever having to inconvenience yourself with a visit to a car lot or dealing with a pushy salesperson — every part of the procedure can be executed from your computer! 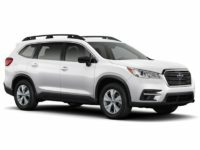 And our selection of vehicles is number one in the state, because it’s comprised of the inventories of myriad Subaru and other dealers throughout New York! And finally, our prices are guaranteed lowest in the whole state, because our revolutionary business model lets us slash overhead costs in ways that no other agency can! 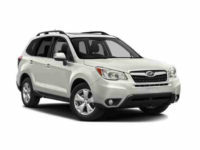 There are so many huge benefits to getting your next Subaru auto lease from Car Leasing Queens, so don’t hesitate! 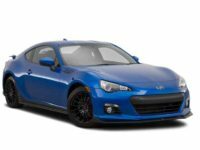 Call us at 347-732-2203 today, or get started immediately on our vehicle selection page! There’s never been an agency quite like Car Leasing Queens, because we’ve pioneered and perfected the art of providing an auto lease entirely online! And this means that we can offer you monthly rates that are so low, your eyes will pop right out of your head! 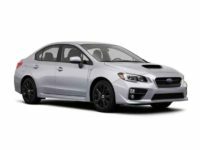 We can provide you with a Subaru at massively lower prices than other agencies, because our overhead costs are supremely low, which enables us to pass those savings on to our customers — like you! 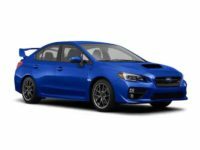 Whether you’re in the market for a BRZ Coupe, an Impreza WRX Sedan or Hatchback, an X Crosstrek SUV, Tribeca SUV, Outback Wagon, or indeed any other model currently being made by Subaru, we’re certain to have just what you want, and even in the color and with the factory options that you desire! And our prices are enabled by the fact that we don’t have a physical location or depend on a predetermined leasing fleet! To wit: Other, old-fashioned agencies are hamstrung by the fact that they have to have a car lot in order to display their fleet of vehicles. This means they need as large a plot of land as possible, and they have to pay rent on this each month, or if they buy it outright, pay property taxes each year! What’s more, their leasing fleet has to be purchased, maintained, and upgraded each new model year — a huge cost that translates directly into much higher monthly rates, and doesn’t benefit you in any way! Car Leasing Queens has gotten rid of all of that excess by eschewing physicalities and moving our entire operation online! 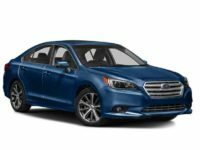 Come see the great deals we have on the Subaru auto lease you want — phone us up directly for a quote, or check out the inventory page at left!